This is not a drill: Justin Timberlake is releasing a new studio album, and we already know it’s going to be good. Timberlake’s new album will be called Man of the Woods, and it’ll be his first full studio album in over four years. Back in 2013, he released a two-part album called The 20/20 Experience, the first part of which dropped in March and the second in September. Man of the Woods seems to be a single album dropping all at once, and thanks to his social media announcement, we know it’ll be arriving on February 2nd — just one month away. This news coincides with the announcement that Timberlake will be featured in the Super Bowl halftime show. As the album will hit mere days before the big game, that won’t give us much time to memorize the music ahead of time. But it’s a challenge we’ll just have to accept. 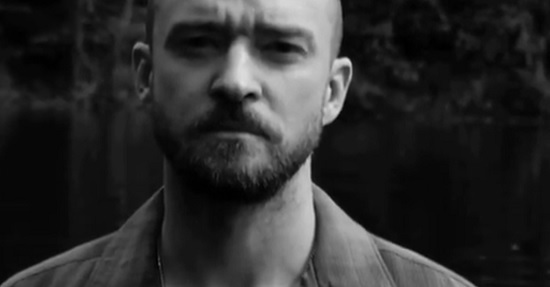 In the video announcing the new album, Timberlake talked about what inspired him to create his latest tunes. In Pharrell Williams’ words, the release is “a smash,” and as we’re simply getting chills from the announcement, we think there’s a good chance it may be the best work we’ve ever seen from Timberlake. We’re anticipating February now more than ever.